Gust has released the first screenshots and artwork for its recently announced heroic RPG Blue Reflection: Sword of the Girl Dancing in Illusion for PS Vita and PS4. 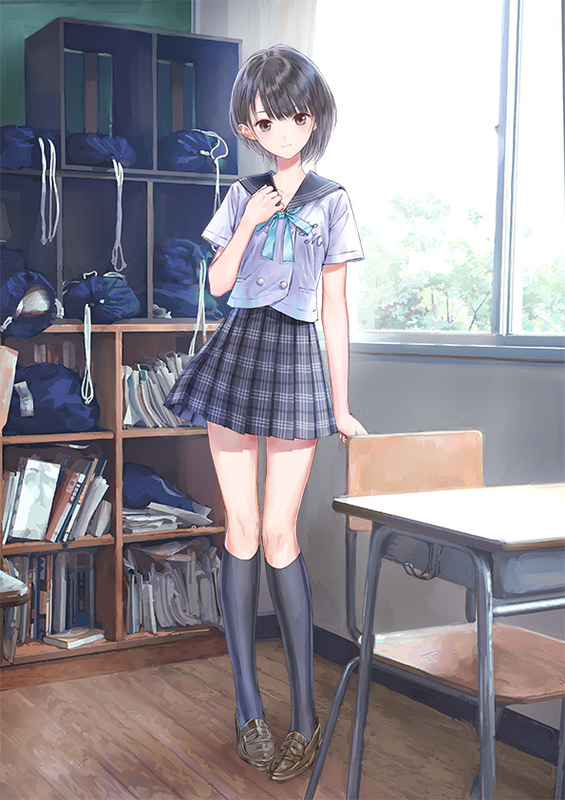 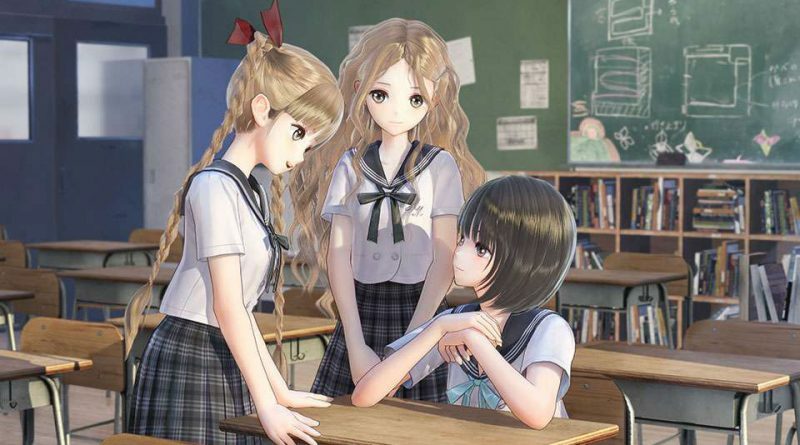 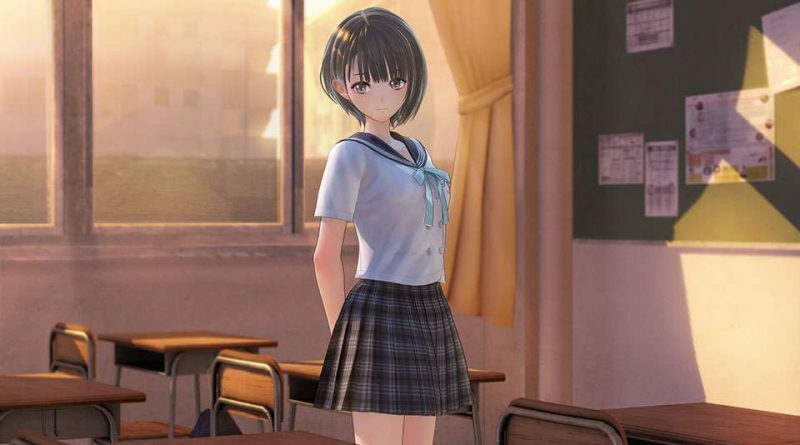 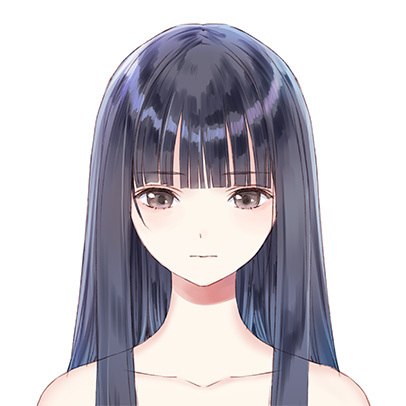 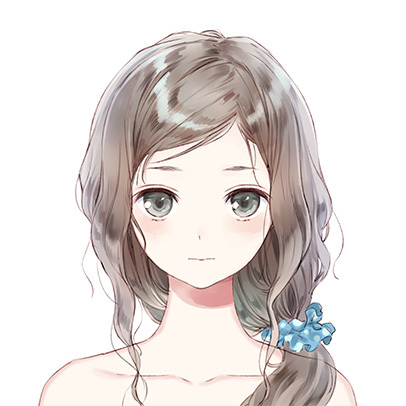 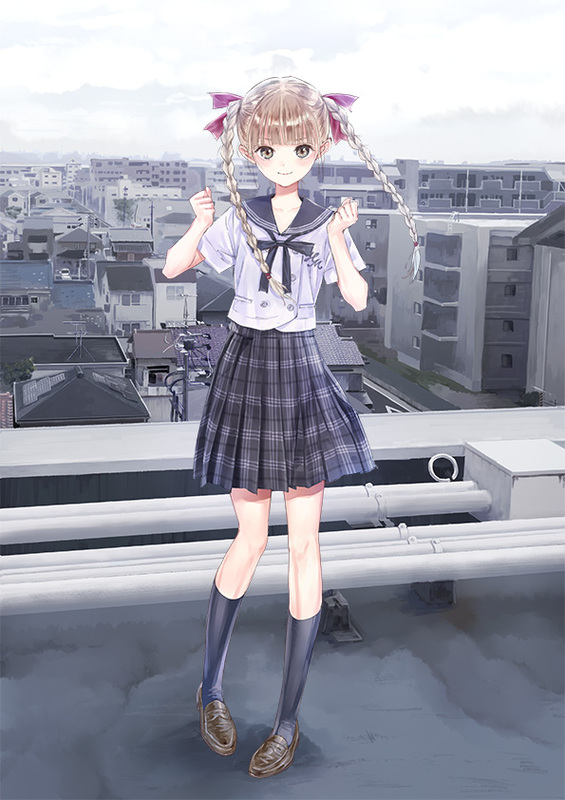 Blue Reflection: Sword of the Girl Dancing in Illusion is set in the Hoshinomiya Girls High School in modern day Japan where people communicate in new ways with the use of social networking sites and smartphones. 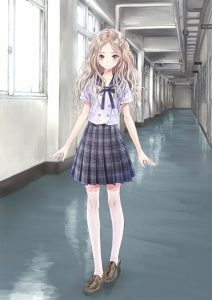 However, the essence of interaction between people does not change regardless of time. 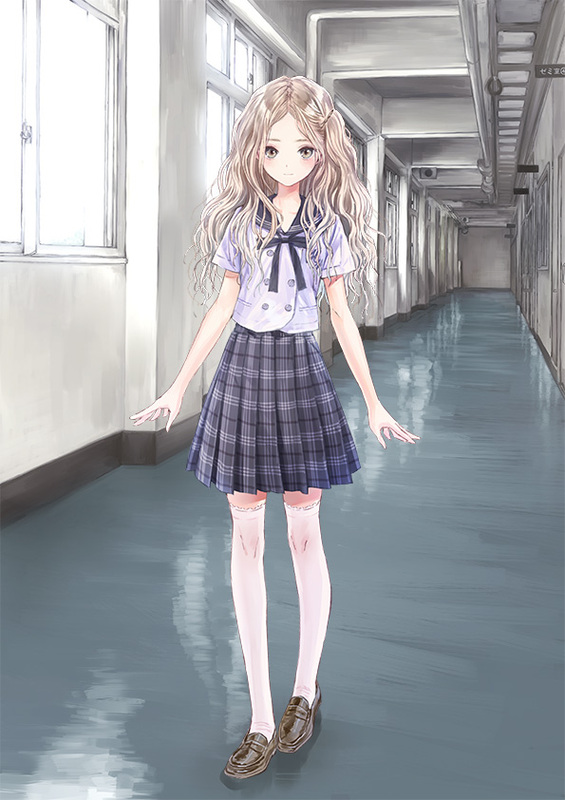 You can increase power and happiness by taking someone’s hand. 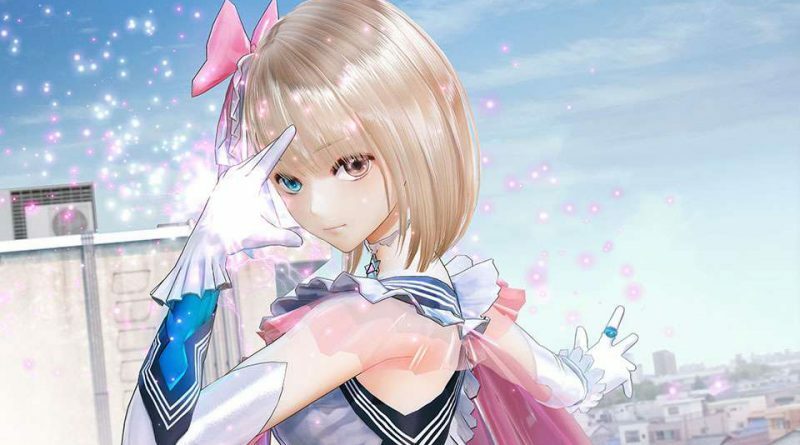 One boring day, the two girls Yuzuki Shijou and Raimu Shijou appear before Hinako and give her a magical power to fight as a magical girl known as “Reflector”. 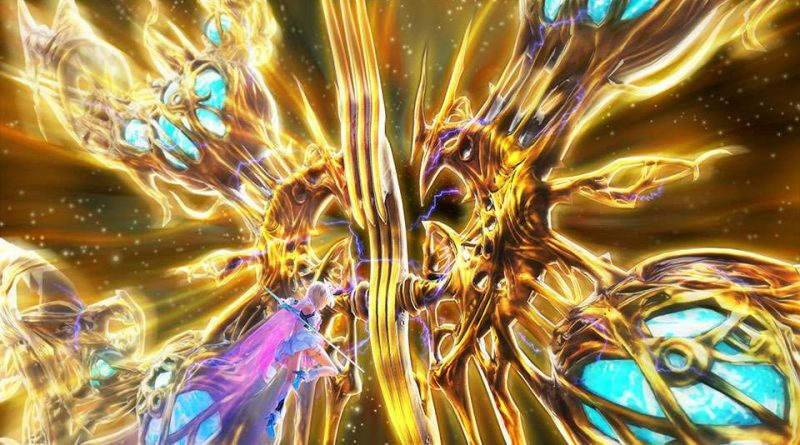 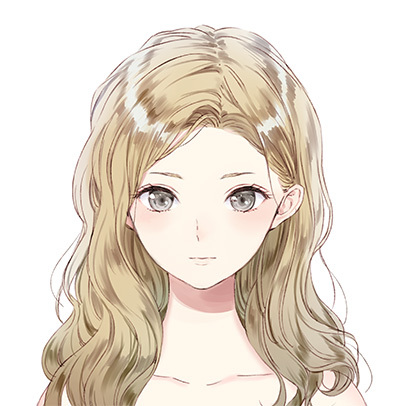 Although she has no idea why she got this power and why she is fighting, she throws herself into battle under the guidance of Yuzuki and Raimu. 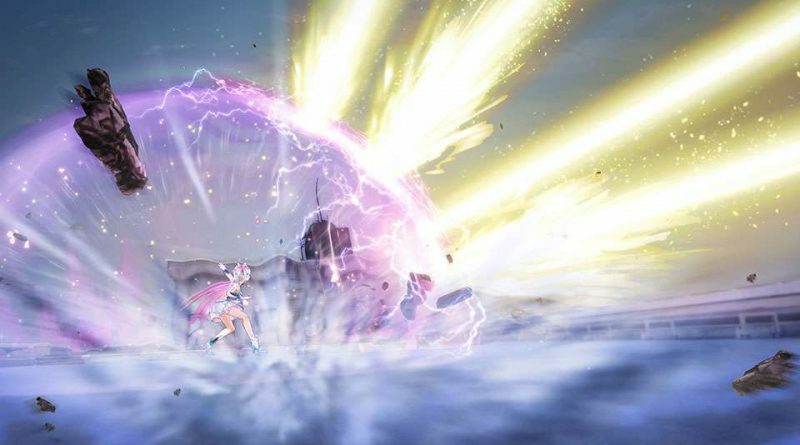 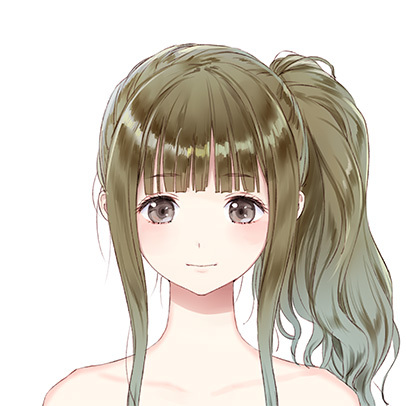 While Hinako is transformed as a Reflector, the magical power lets her freely move her body and as long as she is not defeated and continues fighting, her foot may heal one day to be able to dance ballet once again. 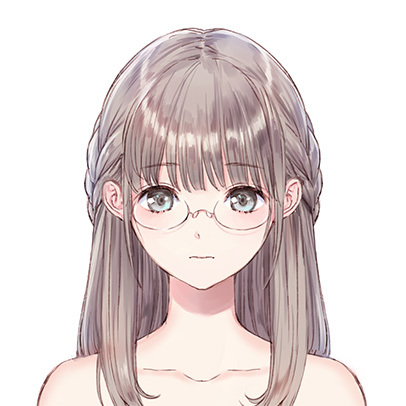 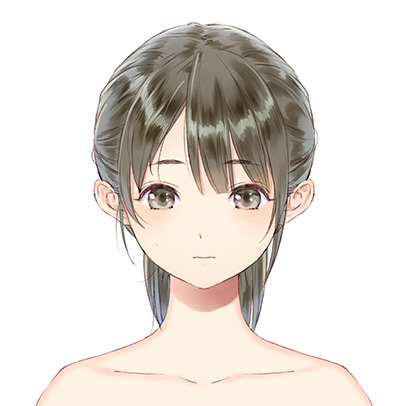 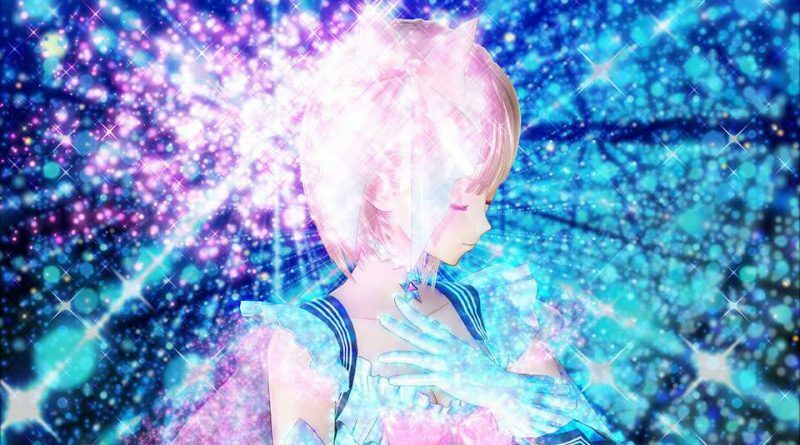 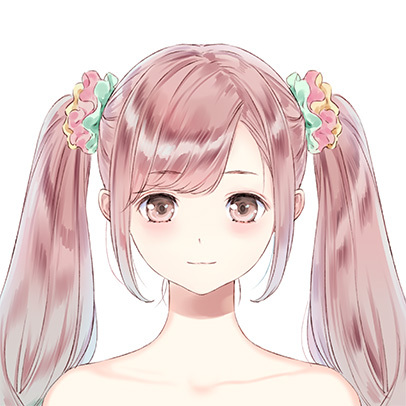 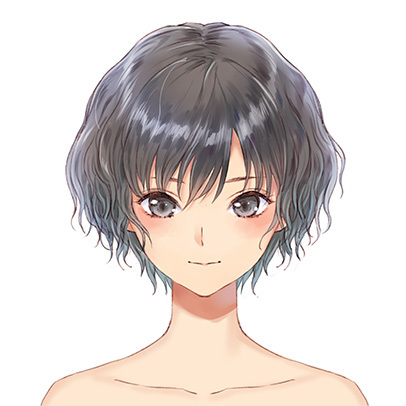 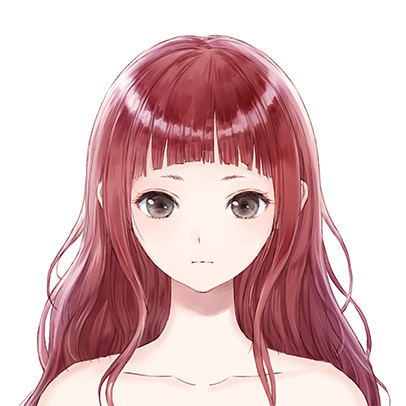 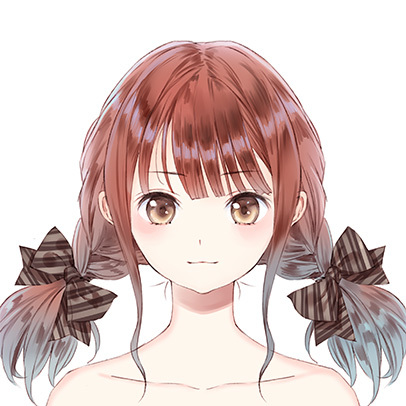 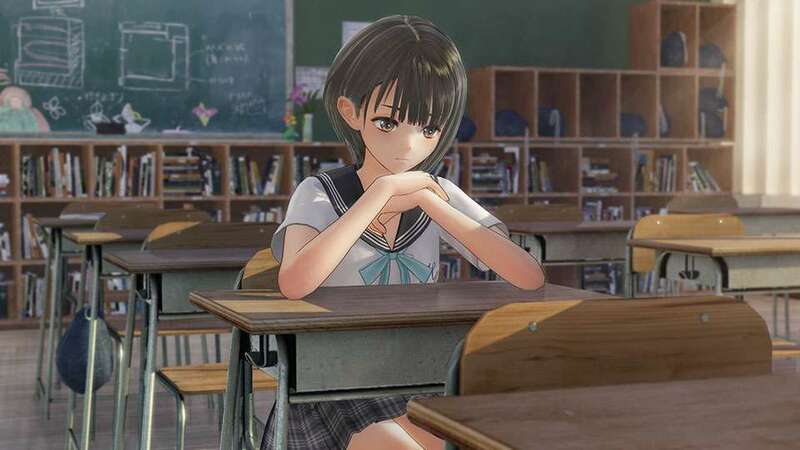 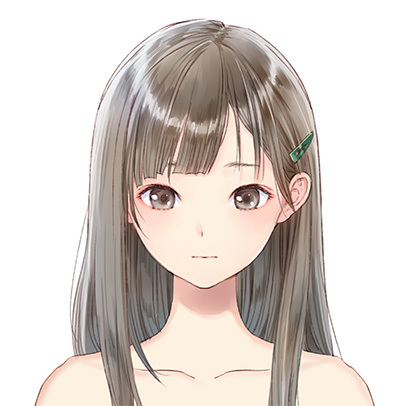 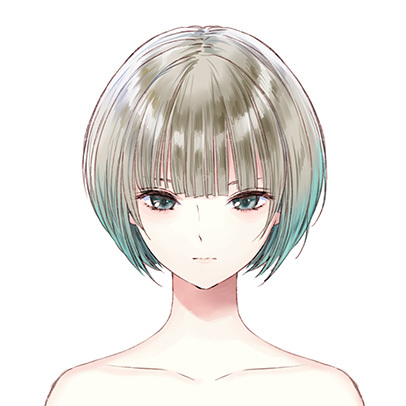 A release date in Japan for Blue Reflection: Sword of the Girl Dancing in Illusion has not been announced yet.